Yamaha India is set to showcase an interesting line up at Auto Expo 2018 and the list includes the all-new YZF-R15, YZF-R3 and the MT-09. We tell you what to expect from the new Yamahas. After nearly a decade of launching the YZF-R15 in India, Yamaha is all set to introduce the all-new YZF-R15. The bike was launched last year in Indonesia and the India-spec R15 was spotted testing on a couple of occasions. The model in India, however, is expected to get conventional telescopic forks and tubular stays for the pillion foot pegs, instead of the USD forks and cast aluminium footpegs on the Indonesian model. 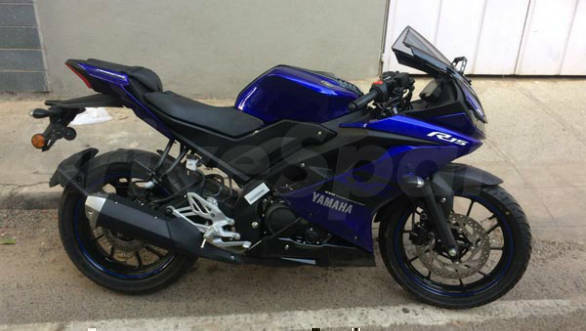 Yamaha India may have opted to do so in order to ensure that the price of the new R15 is only incremental, compared to the previous R15. The new R15 has a brand new, 155cc engine and the Indonesian spec makes 19.3PS. The India spec model may come with a slipper clutch and ABS. 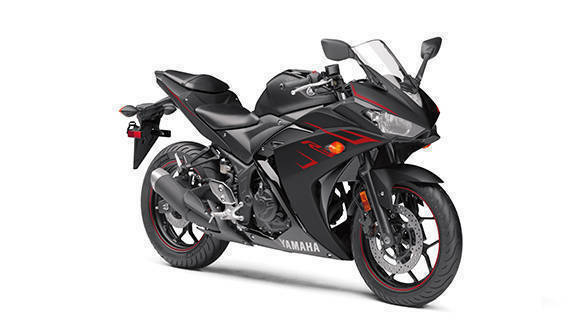 The YZF-R3 is among our list of favorite motorcycles, simply because it is so sweet to ride. The parallel-twin motor is smooth and the supple suspension setup is apt for our riding conditions. What stopped it from being crowned as a truly great motorcycle, in India, is the lack of ABS and the stock MRF tyres that are simply not up to the mark. The 2018 R3 will get a BS-IV compliant motor and ABS. We also hope Yamaha India will offer better tyres in the new model. 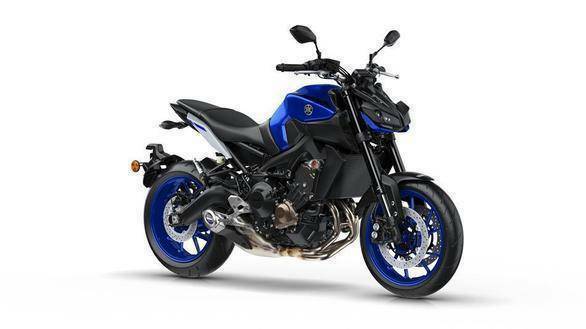 The Yamaha MT-09 is a streetfighter with a potent, inline-triple engine that puts out 115PS and 87.5Nm. The new version of the Yamaha MT-09 gets styling tweaks including a revised design for the quad-LED headlamp unit which also gets 'winglets', larger air-scoops and side fins on the radiator and a swing-arm mounted rear fender. The tail light is now integrated into the rear body panel to make for a cleaner looking rear end while the subframe is now shorter by 30mm and the seat height up by a negligible 5mm. Watch this space for more from the 2018 Auto Expo.